You will receive 1 loyalty point. By log into your account, you can check your account balance and choose your reward. The fabric is protected on the right side by a colorless water-repellent coating and on the left is a colorless polyurethane coating. The print on the fabric is produced by digital printing. It is characterized by very high resistance to abrasion, rubbing and stretching, is soft and pleasant to the touch. 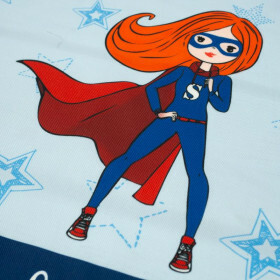 You can sew jackets, vests, gymnastics bags, hip bags, sleeping bags or muffs for baby carriages from it. Perfect for accessories such as garden cushions and bags. 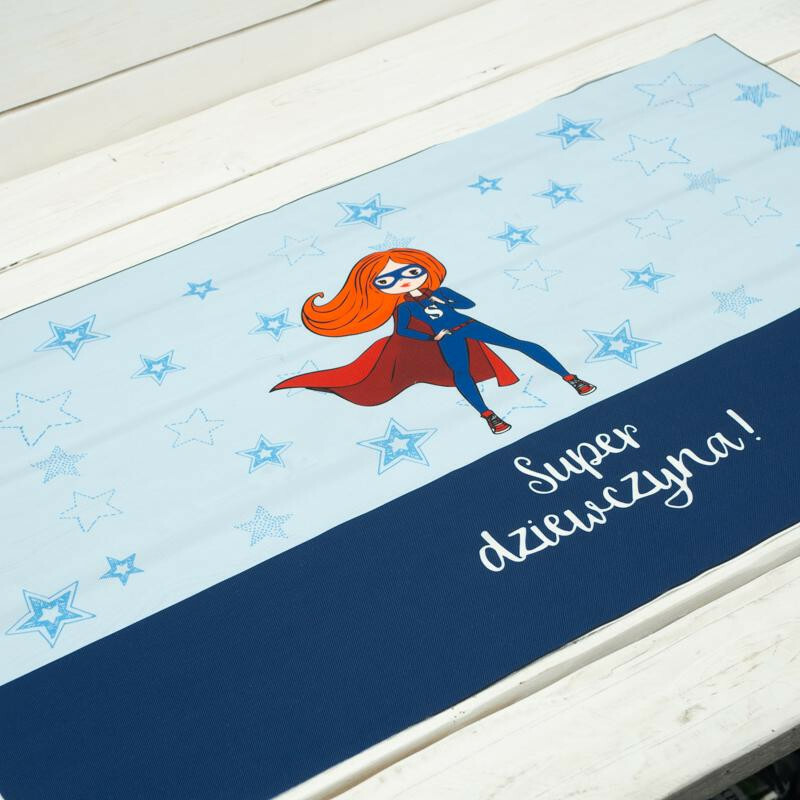 Project "SUPERGIRL" is available only on dresowka.pl store "Designer Zone"
Part of the income is transferred to the author's account! Remove stains and dirt with a soft sponge and a solution of water and soap (30°C) or a mild detergent. CAUTION: Do not clean with aggressive chemicals containing solvents and bleach. Stated price is for one panel. Customer Care Office is available from Monday to Friday at 8:00-16:00 (GMT + 01:00 timezone). 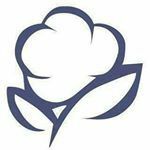 to browse our website, please read the following information. We use different technologies such as: Cookies, technology to gather and to processing of personal data to customize the content as well as the traffic on the webpage. Our purpose is to inform you with the technology details and with the laws which will be mendatory since 25th May 2018 to give you the full knowledge and comfort while using the webpage. We encourage you to read the following before using our webpage. We kindly inform you that by clicking on the button "go to the website" or close the window, you agree to consent to the provisions included below. Since 25th May 2018 Regulations of the European Parliament and of the Council (EU) 2016/679 from 27th April 2016 on the protection of individuals with regard to the processing of personal data and on the free movement of such data and repeal the Directive 95/46/WE (which are commonly referred as rodo). GDPR is identical in all European countries. GDPR introduces some changes regulating further processing of personal data which will influence on many aspects of live including using the internet. We are introducing key issues regarding further processing of your personal data which will be obligatory since 25th May 2018 while using our webpage. and you watch only the goods on the webpage – such data are e.g. mail address or IP address. Personal data can be saved in Cookies or similar technologies (e.g. local starage) installed by us or our trusted partners on our webpage and devices which you use while using our services. 1. necessity to the processing of personal data to conclude or execute an agreement in which you are a party. So, if we conclude an agreement it means we can process your personal data to the extent necessary to complete the agreement. 2.necessity to processing the purpose of legitimate interests persued by the administrator or the third party. The basis of the processing of personal data concerns instances when the procesing is justified considering our business which consists of the necessity to ensure security of services, its improvement and its adjustment to your needs and your comfort as well as to marketing and advertising of our own goods and services by Dresówka.pl Sp. z o.o., Dresówka.pl Sp. z o.o. Sp. k. and Grupa Creata Sp. z o.o. on the webpage. 3. voluntary nature of consent to processing personal data. It is necessary mailny when marketing services are provided by the third parties and when we provide such services to the third party. To be able to show you advertisments which you are interested in (e.g. of a product you might need), advertisers and its representatives have to have the possibility to proceed your data. The consent is voluntary and if you do not want, you do not have to consent. Thanks to our solution you have the opportunity to limit the consent or to change it every time you want. Within our services, your data will be processed only if we or other party processing data of one of the aforementioned GDPR basic laws is provided and exclusively to the purpose to the right basic law as in the discription below. Your personal data will be processed until we will have the right i.e. in case of consent until its withdrawal, limitation or different actions made by you to limit the consent or in case when processing data is justified administrator's interests – until the justified interests is completed. 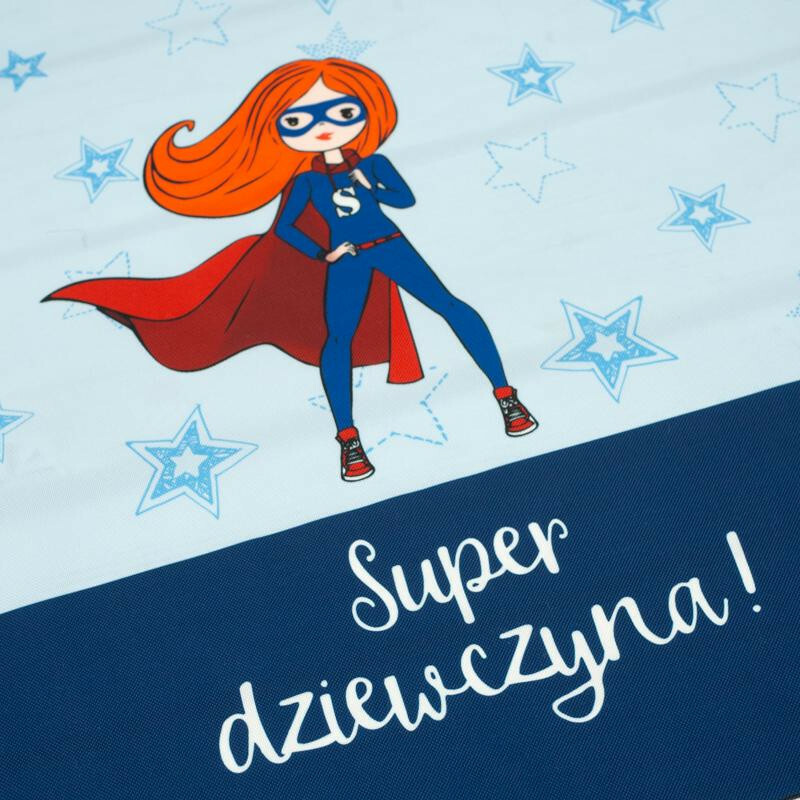 Administrators of your data are: Dresówka.pl Sp. z o.o., Dresówka.pl Sp. z o.o. Sp. k. and Grupa Creata Sp. z o.o. and trusted parnters i.e. companies and other subjects we cooperate in marketing services. Your data will be processed by: Dresówka.pl Sp. 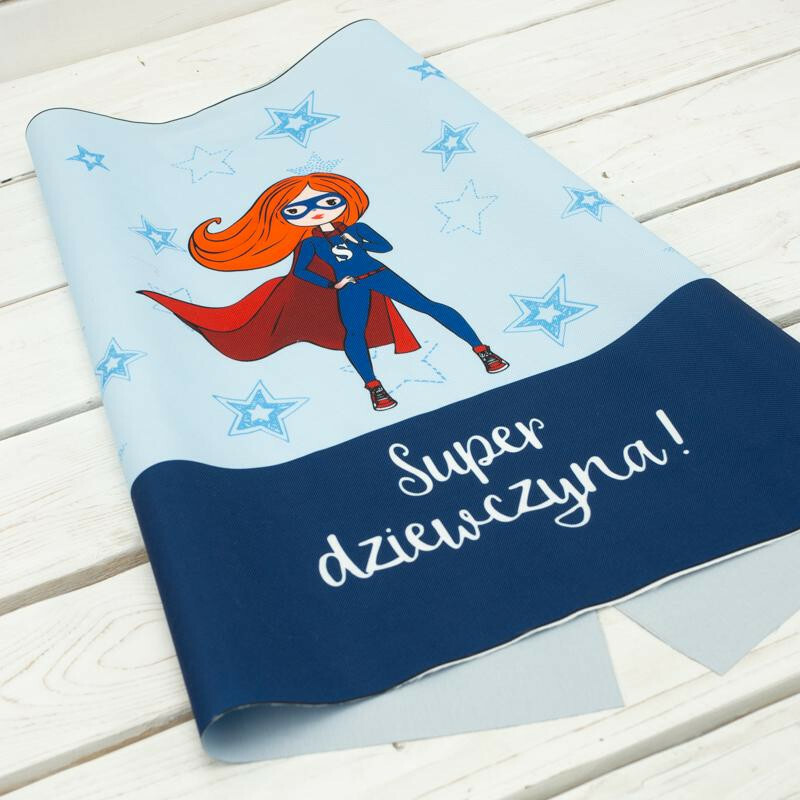 z o.o., Dresówka.pl Sp. z o.o. Sp. k. and Grupa Creata Sp. z o.o. and trusted parnters if you agreed. In each of the case, the processing of the data do not entitle its recipient to use it freely but on the contrary to use it precisely to the purposes to which the subject agreed by the mentioned above and trusted partners. The processing of data takes place in cooperation with subcontractor or provider. Thanks to which we can e.g. match the most interesting or the cheapest goods suitable for your needs better. In each case the processing of data does not dispense the transferer from the responsibility for its proceeding. Your data can be transferred also to public authorities if the law allows it and if authorities occur with the appropriate request. On our webpage we use different technologies such as: Cookies, local storge and similar ones for gathering and processing personal data and exploitation data to customize contents and analyse traffic on our website. Cookies are IT data kept on your computer, tablet, smartphonr etc. which the browser sent to the server every time while visiting the webpage from the device. According to GDPR you have the following rights to your data as well as to process them by us and our trusted partners. You also have the right to request access to your personal data, the right of rectification, reasure and blocking, the right to transfer the data, the right to object to the processing of data, the right to complaint to the supervisory authority – GIODO.